Lenovo-owned Motorola today launched its entry-level Moto C Plus smartphone in India. Priced at Rs 6,999, the smartphone will go on limited period sale online via Flipkart’s e-commerce platform. The sale kicks off tomorrow at 12 PM. Moto C Plus promises slight upgrades from Moto C and runs on Android Nougat 7.0. Motorola’s Moto C series offer affordable smartphone targeted at consumers who are looking for the first-time upgrade to a smartphone or better Android experience at a pocket-friendly price point. Sticking to the affordable price band, Moto C Plus is next in line after Moto C, which was launched earlier in India. 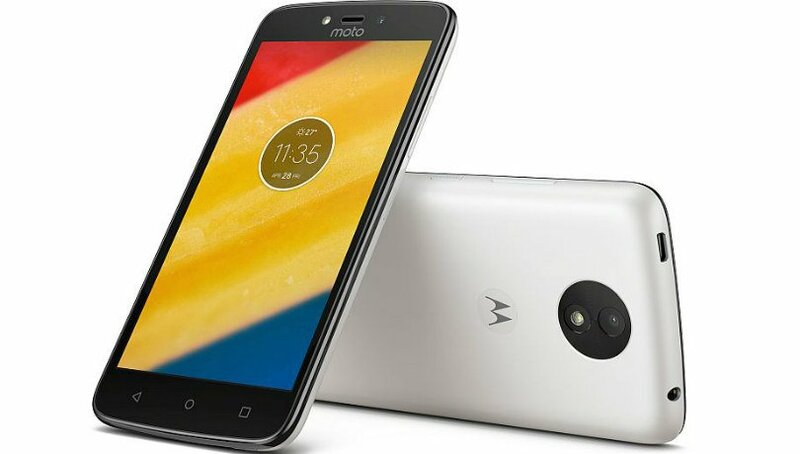 Priced at Rs 5,999, Moto C went on sale offline via brick and mortar stores in the country. The company is also offering a Bluetooth headset and free 4G data along with Reliance Jio Prime subscription on the purchase of Moto C Plus. The Moto C Plus features a 5-inch IPS HD (720p) display and runs on a 1.35Ghz quad-core MediaTek MT6737 chipset. It has 2GB RAM along with 16GB onboard storage, which can be further expanded up to 32GB via microSD Slot. It houses a relatively larger 4,000 mAh removable battery with Rapid Charger for fast charging. The smartphone comes in three color variants – black, White, and Gold. In terms of optics, the smartphone has 8-megapixel primary camera with two LED flash. It also has a 2-megapixel camera on the front with LED flash. On the connectivity front, the Moto C offers 2 nano SIM slot, 4G, VoLTE, Wi-Fi, Bluetooth. At its price point, the Moto C Plus will compete with the likes of Xiaomi Redmi 4, Micromax Canvas Evok Power and Coolpad Note 5 Lite among others.